FHA 2018 houses stands of well over 4,000 enterprises from 90 countries and regions, promising growth opportunities for participating businesses. This year Minh Long I’s show focus is mainly on introducing porcelain ware branded Ly’s Horeca to customers from hotels and restaurants. The specialized product line is manufactured using latest technologies in selecting raw materials and extreme tests of hardness and durability. Ly’s Horeca is designed to meet aesthetic requirements yet comply with technical features and functional endurance. The brand’s various collections are recognized for its unique ivory color that goes well with stylish designs and special features that reduce cleaning time thanks to nanotechnology and elegant, glossy glaze. What’s special about Ly’s Horeca ? In addition, artistic, trendy patterns such as black rose, blue cycad, color rings, etc. are created using exquisite embossing techniques suitable for serving in 5-star hospitality services and exhibition purposes. 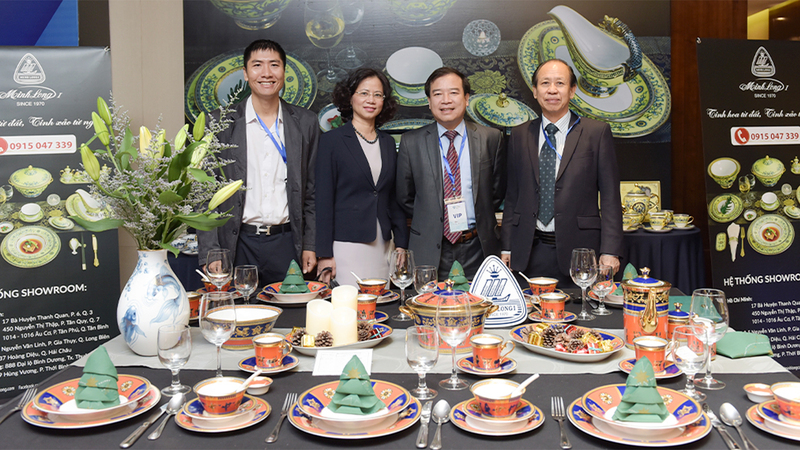 Notably at FHA 2018, Minh Long I is going to showcase Royal Lotus – the official tableware for APEC Vietnam 2017’s gala dinner, whose design and style are proven the finest of its kind decorated with patterns of the national flower of Lotus and fern leaves. Besides, we also bring to the show for the first time our latest kitchenware collections namely Healthy Cook Premium Porcelain and yohen-tenmoku glazed products. Since its first edition in 1978, Food & Hotel is the largest Asian trade fair for food, culture and hospitality services. 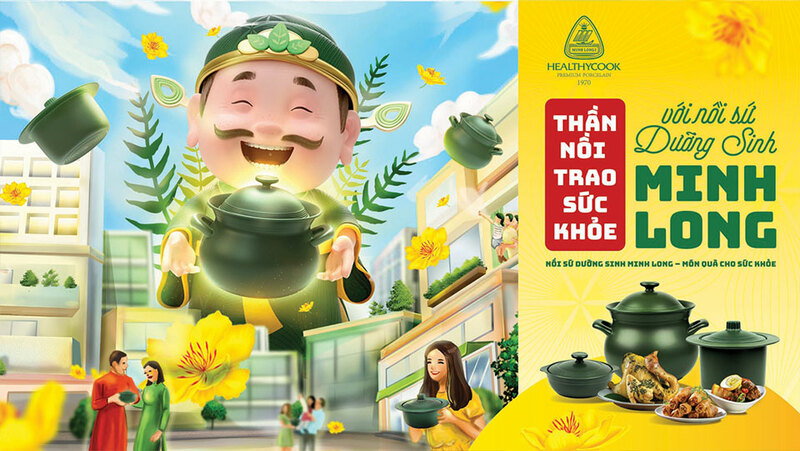 The event comprises various promotional activities and performances of new devices and technologies in processing food and setting consuming trends. 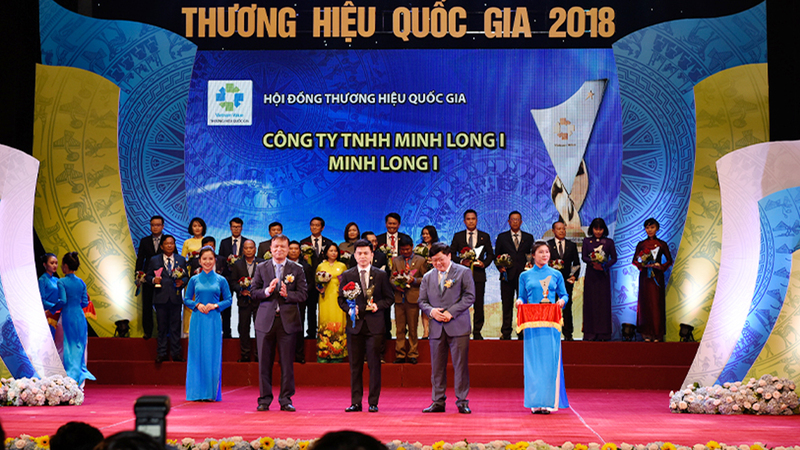 This is an opportunity for Vietnamese manufacturers to expand their business networks and experiencing different products and business solutions from all over the world.